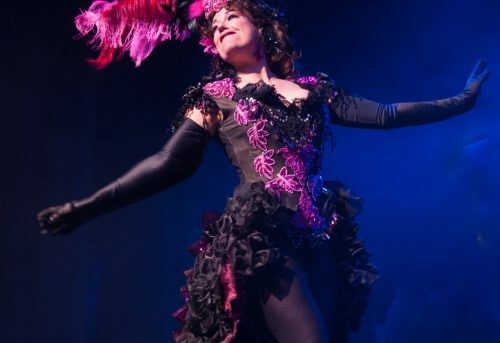 If you’re looking for a sparkling, funny, theatrical Master of Ceremonies to make your event stand out from the crowd, Romany is the Mistress of the Masters of Ceremonies! 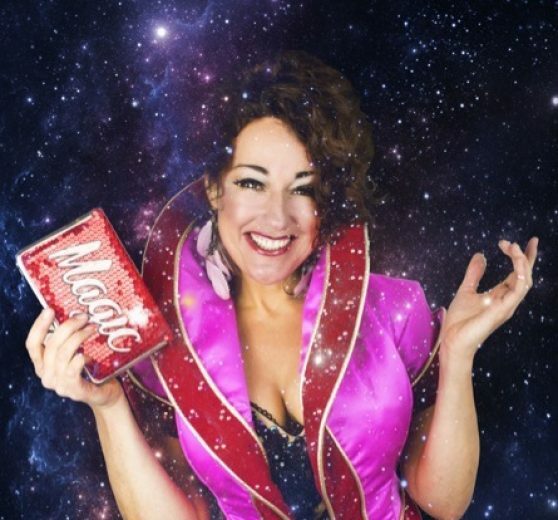 If you’re looking for a sparkling, funny, theatrical Master of Ceremonies to make your event stand out from the crowd, Romany is the Mistress of the Masters of Ceremonies! 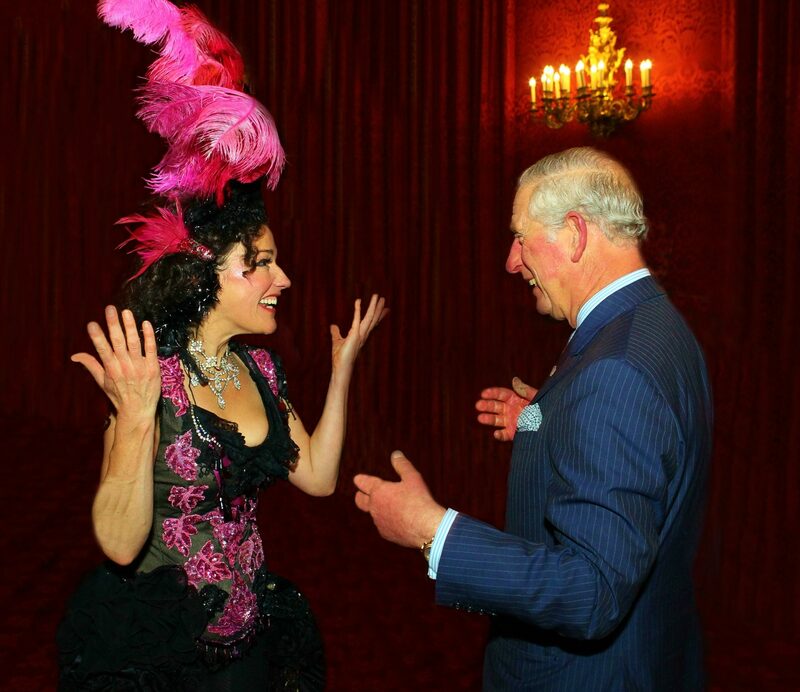 Glamorous, with superb audience skills and years of experience, Romany will call your guests into dinner with great charm, keep a strict eye on timing, cover any hitch with her own brand of zany magic and ensure that your event runs smoothly! 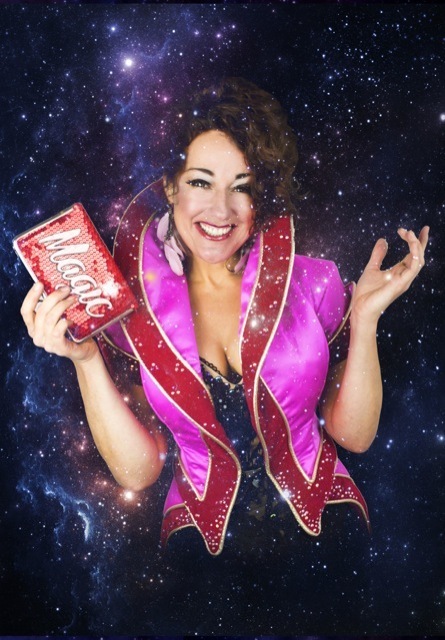 Combine that with her award-winning comedy magic cabaret act and you’ve got a night to remember!